New Futura @ Leonie Hill is a Brand New Freehold Luxury Development nestled at the Peak of Leonie Hill in Prime District 9. 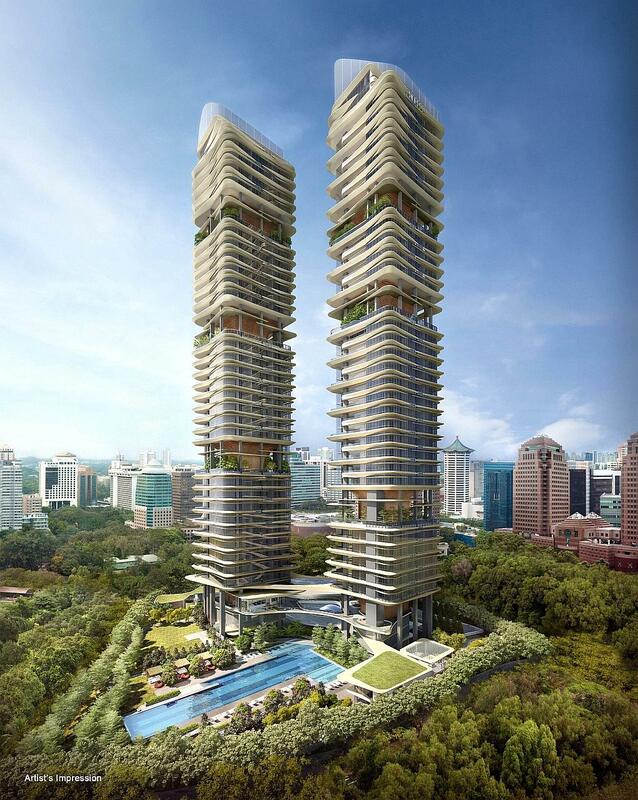 Designed by Acclaimed ADDP Architects, New Futura offers 124 Exclusive Units spread over 2 36 Storey Towers. New Futura @ Leonie Hill will offer Residents the upmost in Modern Luxury Living with 6 Sky Terraces inserted at Intermediate Levels and a myriad of Facilities on the Ground Level with Multiple Overlapping Canopies and Terraces where Residents can relax and enjoy within this Private Urban Sanctuary of Green Atrium Space, Waterfall and Pool Area. 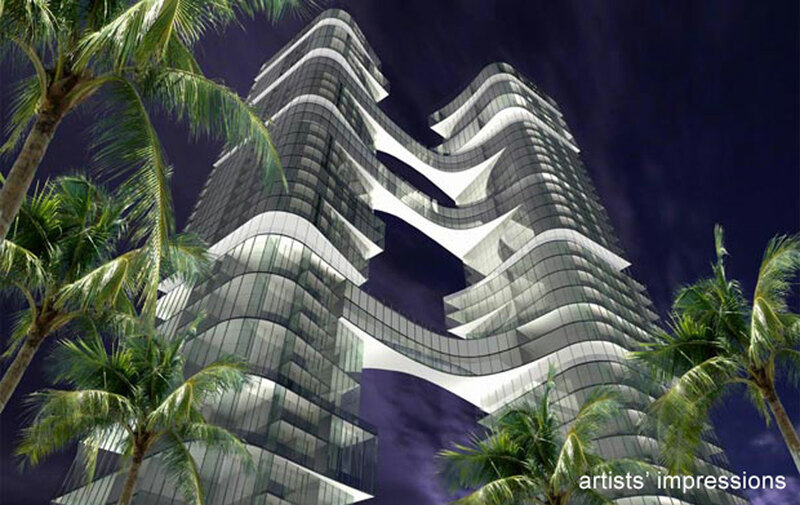 Be Inspired by the Iconic Architecture with the Beautiful Dynamic Curved Balconies and subtle linear multi-tier sun shading inspired by the Original Futura. 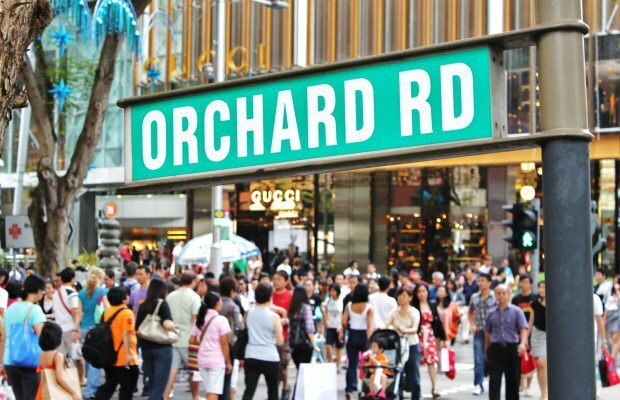 Enjoy the conveniences of being located close to the World Renowned Orchard Road Shopping Belt and Retreat to your own Personal Urban Oasis at the end of each Day. Revitalize your style of living at New Futura @ Leonie Hill. 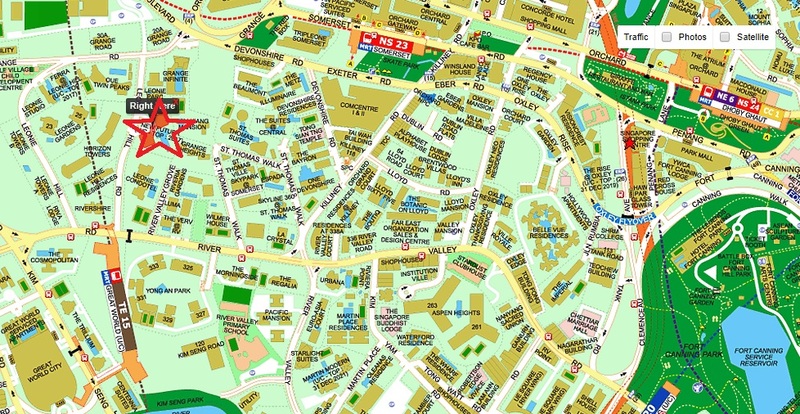 Superb Location – Just 5 minutes walk to Somerset MRT Station. 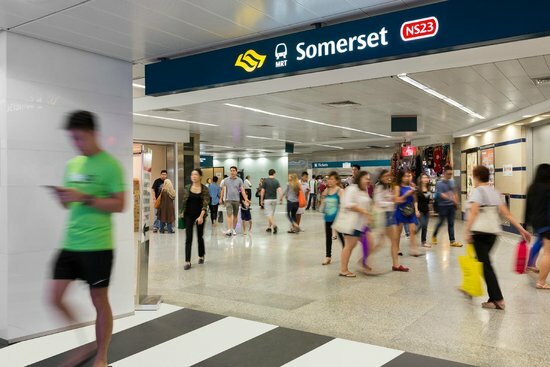 Convenience – Just mins walk to Orchard Road Shopping Belt and also easily connected to rest of the island via major expressways such as Bukit Timah Road, PIE and CTE. 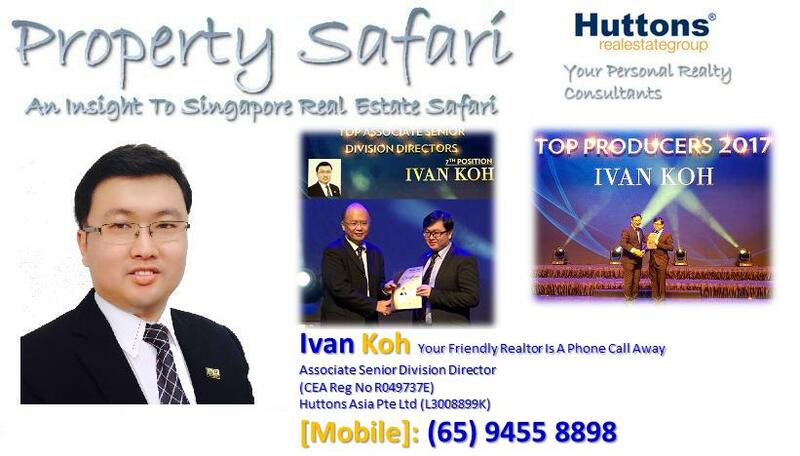 Potential High Rental Demand – Due to its proximity to town, many amenities and MRT Station, there is a high potential of attracting a large pool of tenants.